They say that with Yiddish you can travel the world. 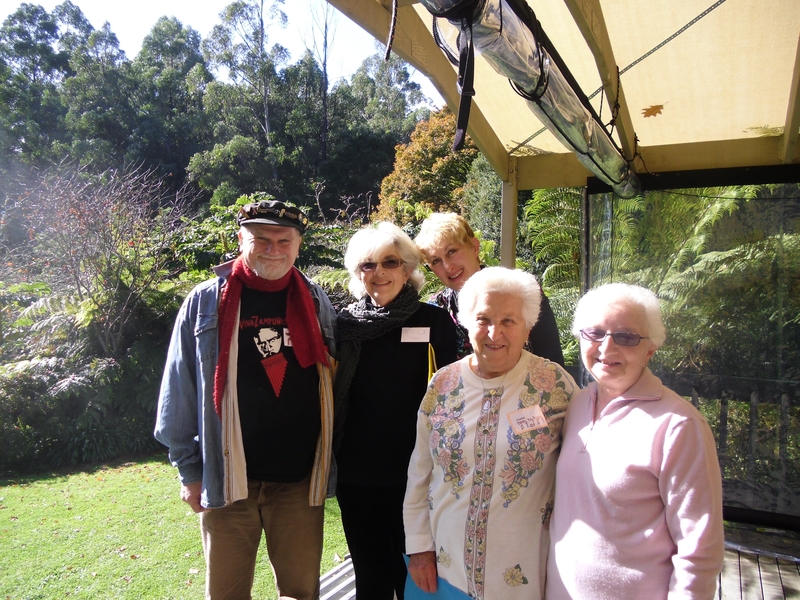 I was thrilled to receive an invitation from the committee “Yiddish Australia” to travel to Melbourne, Australia in May 2011, with generous support from the Benyumen Shekhter Fundatsye. I presented concerts and lectures, led activities at the annual “Sof-vokh Oystralye” (Yiddish weekend), visited community institutions, and participated in local Yiddish happenings. I was interviewed by Alex Dafner at the national, multilingual SBS Radio, and by Bobbi and Michael Zylberman at the Melbourne ethnic community station, 3ZZZ Radio. 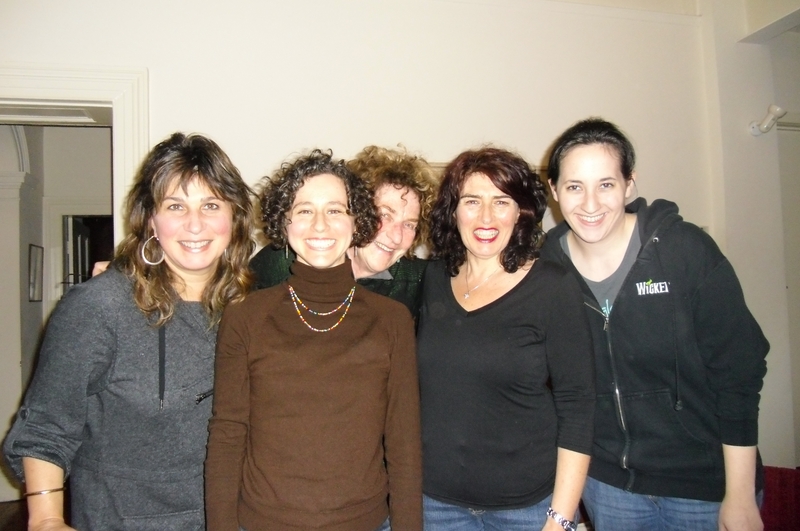 Melbourne has a long and rich history of Yiddish activities , from the 100-year old Kadimah Cultural Centre and National Library to the three-year old “Mir Kumen On” Yiddish choir. 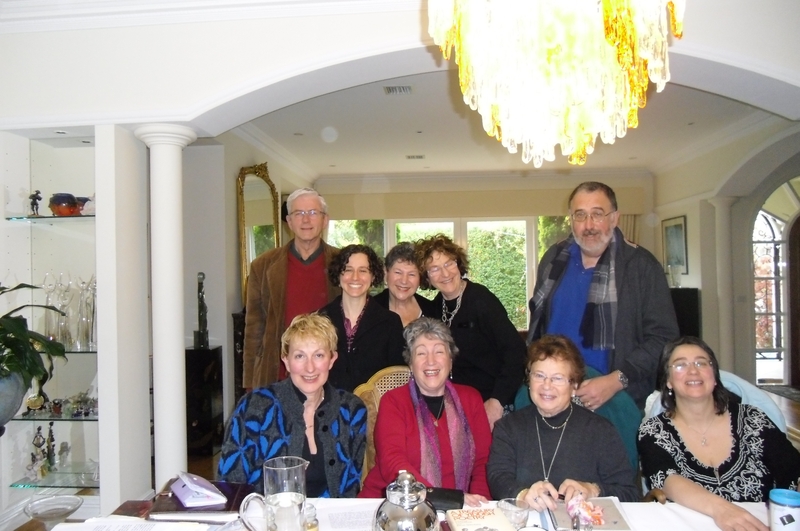 There is a weekly leyenkrayz (reading group), an advanced Yiddish class, and Yiddish coffee and walking clubs. The annual Sof-Vokh Oystralye (Yiddish weekend) draws participants of all ages. The local SKIF (Sotsyalistishe Kinder Farband) is a Bundist group for ages 8-18. 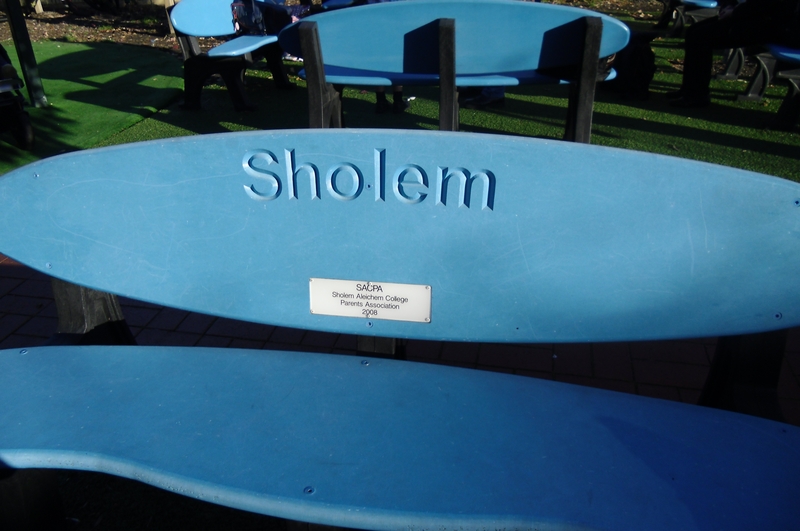 Yiddish classes are taught at the Sholem Aleichem College (a primary school) and at Monash University (named for the accomplished Australian and Jew, Sir John Monash). I presented the Yiddish lecture “Matse mit ‘cream cheese’: di yidishe radio-reklames fun Nukhem Stutshkov” [Matzah with cream cheese: the Yiddish radio commercials of Nahum Stutchkoff]. Nahum Stutchkoff was a Yiddish linguist, translator, actor, and playwright at WEVD radio in New York. This lecture features readings from his Yiddish radio commercials. 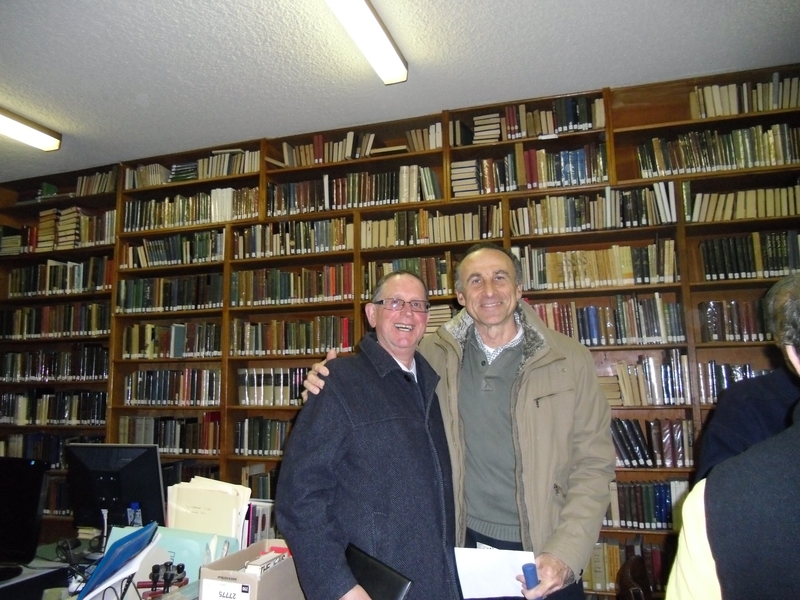 Stutchkoff’s archives are in the Dorot Jewish Division, New York Public Library. See my Yiddish article about Stutchkoff in Afn Shvel. 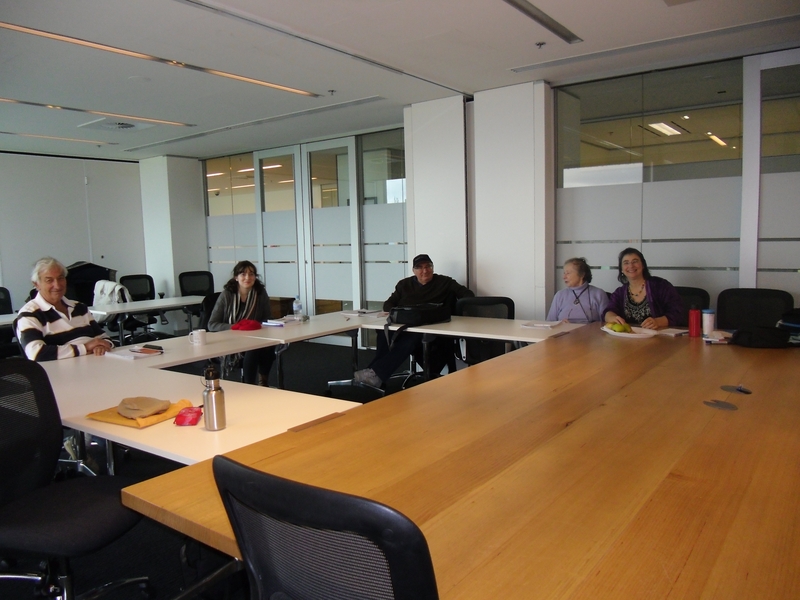 Lecture audiences included participants in the Sof-Vokh (Yiddish weekend), students in Hinde Burstin’s beginning and advanced Yiddish classes at Monash University, and attendees of the Mitvokh-Klub, a weekly Yiddish program at the 100-year old Kadimah Cultural Centre and National Library. 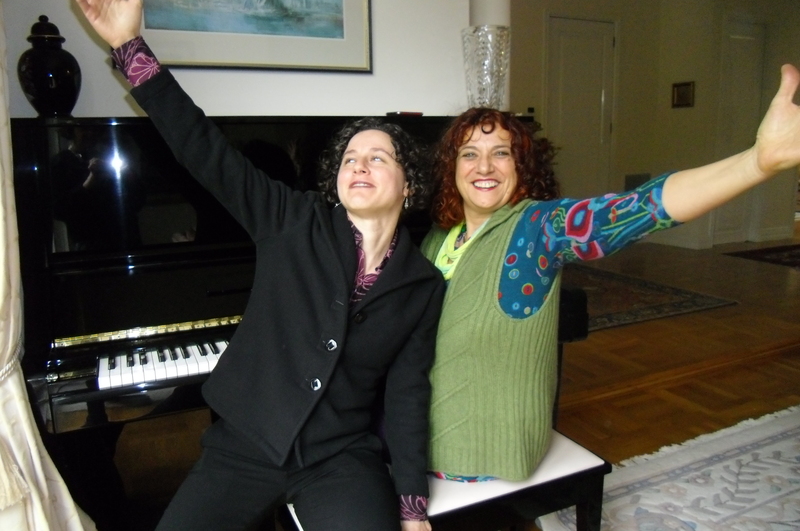 I enjoyed presenting several concerts with the talented and delightful Tomi Kalinski, an accomplished pianist, singer, actress, Yiddish teacher, composer and director of the “Mir Kumen On” Yiddish choir. I appeared at the Jewish Museum in Melbourne in a specially commissioned musical lecture describing the role of Yiddish in my life and how it became my passion and my profession, leading to adventures in the world of music, theater, and literature. The museum’s current exhibit “Mame-Loshn: How Yiddish made a home in Melbourne” tells the fascinating story of Yiddish in Melbourne. 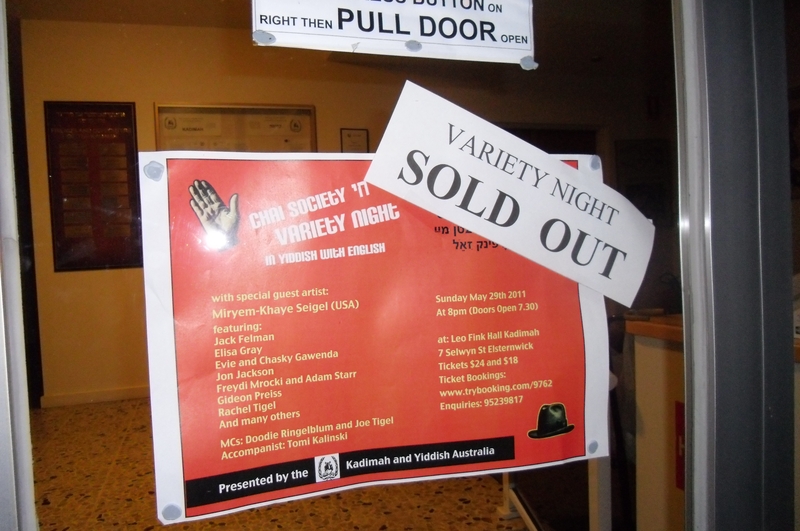 I was a guest performer at the annual “Chai Society” variety show, where performers of all ages wowed the audience with comedy, literary recitations, and beautiful music. Besides my solo numbers with pianist Tomi Kalinski, I also led the “Mir Kumen On” Yiddish choir in singing my song “Zayt bagrist” (Welcome). I enjoyed teaching the choir some of my repertoire at weekly rehearsals. Their energy and enthusiasm was marvelous. The entire cast closed the show with a rousing rendition of my song “Dos trinken-lid” (The drinking song). I participated in several leyenkrayzn (reading groups) marked by interesting discussions about Jewish history and literature. In the Kadimah leyenkrayz led by Dr. Jacob Dessauer, I presented the story “Bay nakht” by Dovid Bergelson. 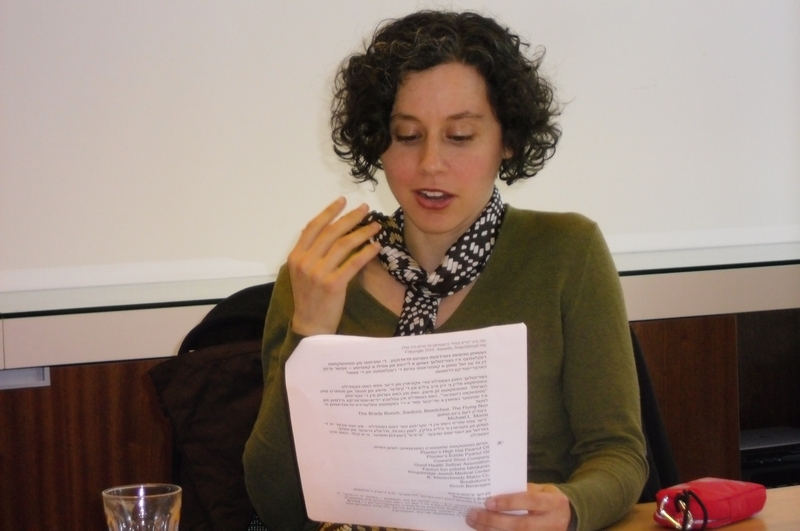 In Danielle Charak’s advanced Yiddish class, we read from Zalmen Shneyer’s novel, “Noyekh Pandre” . At the the Sof-Vokh (Yiddish weekend), I led the advanced leyenkrayz in reading miniatures by Shire Gorshman and read an article from the newspaper “Vayter” with the beginners. I also heard several fascinating Yiddish and English lectures by the visiting scholar, Professor Dovid Katz about the history of Yiddish. 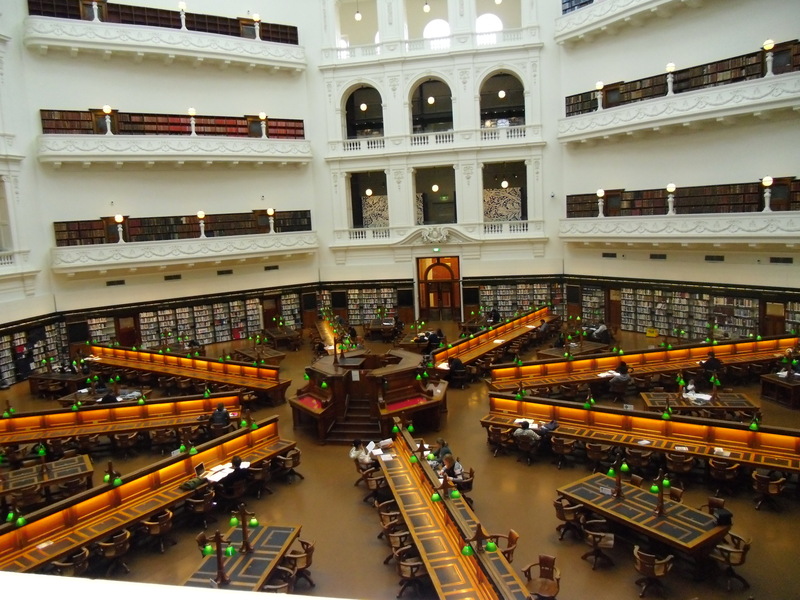 I visited libraries including Kadimah, Makor and the State Library of Victoria. At Kadimah, a devoted group of volunteers gather each week to process, catalog and index Yiddish books and periodicals, even affixing kangaroo labels to books by Australian authors! 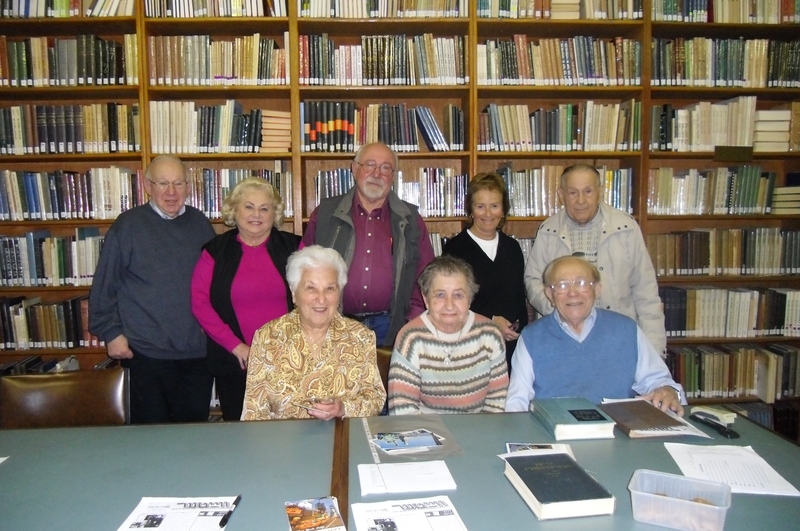 At the Makor community library, more than 100 readers (especially Holocaust survivors) have published their memoirs with the help of the library. The State Library of Victoria has interesting exhibits, archives and local historical materials in a beautiful setting –materials I better understood after reading Robert Hughes’ history of Australia, “The Fatal Shore”. I also experienced a very moving visit to the the Jewish Holocaust Centre, a museum founded and staffed almost exclusively by volunteers who are Holocaust survivors. 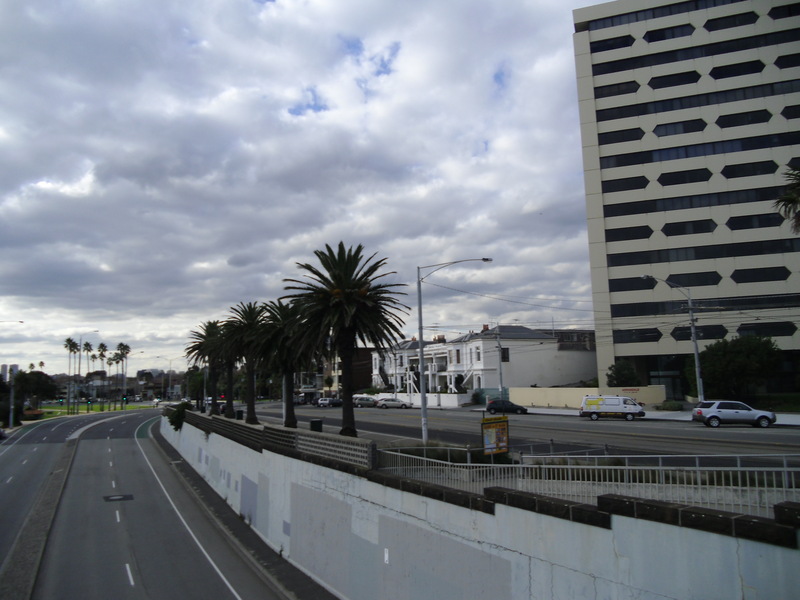 Melbourne has a high percentage of Holocaust survivors and their descendants. I met with students and teachers at the Sholem Aleichem College, a Yiddish-oriented primary school. Students here receive regular Yiddish instruction in a structured and caring environment staffed by dedicated teachers. I enjoyed singing and playing music for Sholem students in kindergarten and grades 5-6. I also spoke to the teaching staff about Yiddish education in the U.S. and the state of Yiddish today. Sholem Aleichem College also has Yiddish classes for teenagers and adults, and I helped some of these students prepare for the VCE (Victorian Certificate of Education) exam. 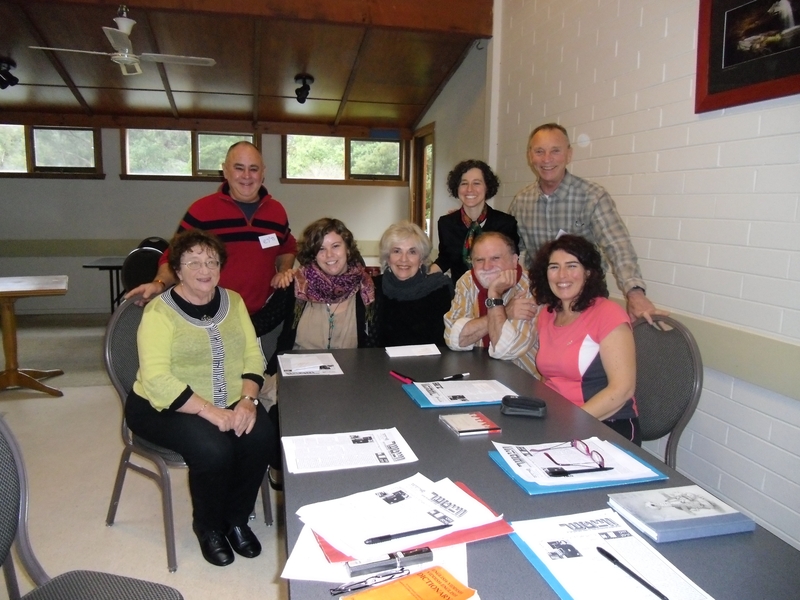 I was deeply impressed and moved by Melbourne’s Yiddish-speaking community and by the the hard work of the committee. I experienced outstanding hospitality and kindness everywhere I went. In addition to formal professional activities, I also shared conversation, meals, music, and laughter with many delightful friends and colleagues. I learned so much – about history, about the strength of Yiddish, and about the power of community. Yiddish is truly thriving here, and it was an honor to visit this dynamic city. A hartsikn dank to everyone who made my visit possible!